Dan Shaffer grew up in Lancaster, Pennsylvania, and attended the Juniata College where he degrees in International Studies and German. Through Juniata, he studied abroad in Marburg, Germany where he studied Political Science. 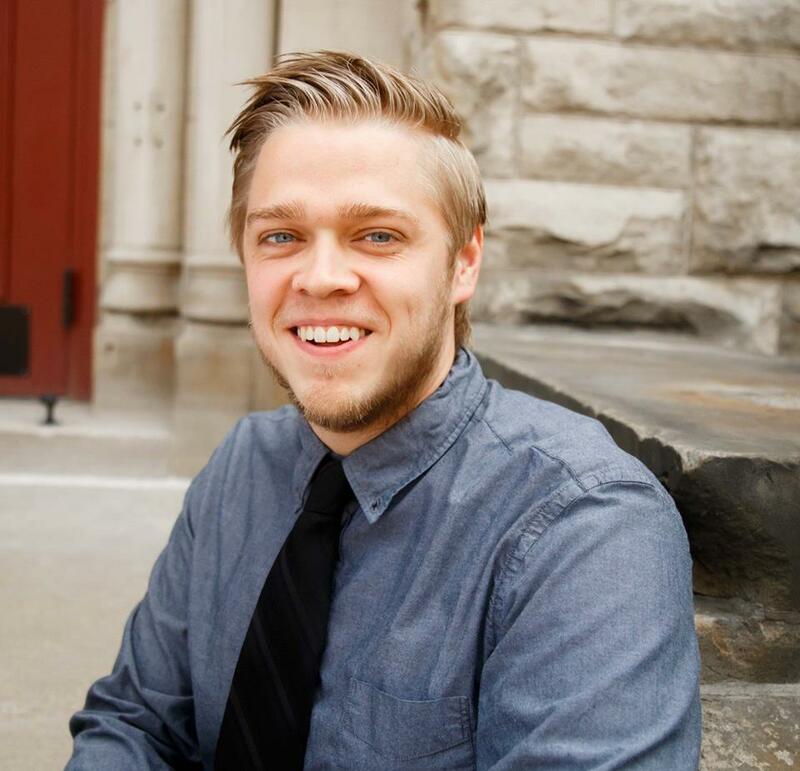 While at Juniata, Dan devoted much of his time to campus programming by serving as a Senior Resident Assistant, a Study Abroad Peer Advisor, Policy Chair for Juniata’s student government, and as the Content Coordinator for Juniata’s school newspaper, The New Juniatian. Dan is an Eagle Scout and recipient of the Eagles Abroad fellowship at Juniata College. In his free time, Dan likes learning and speaking foreign languages, playing computer games, writing/editing, listening to/creating music, hanging out with friends, and hiking. He was part of the Northside cohort, and served with the Hill Community Development Corporation.